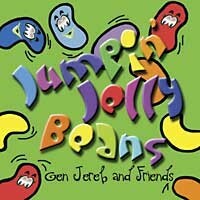 Jumpin' Jellybeans is a fabulous collection of songs from Gen Jereb and Friends. 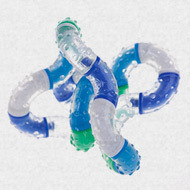 This CD keeps kids involved in directed activities to enhance attention and alertness, provide rhythmic entrainment, improve body awareness, and strengthen overall patterns of respiration. Kids will have loads of fun along the way! 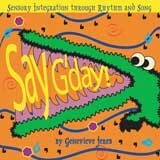 The 24-page full colour booklet includes lyrics to all the songs, with many activities detailed in the text alongside.